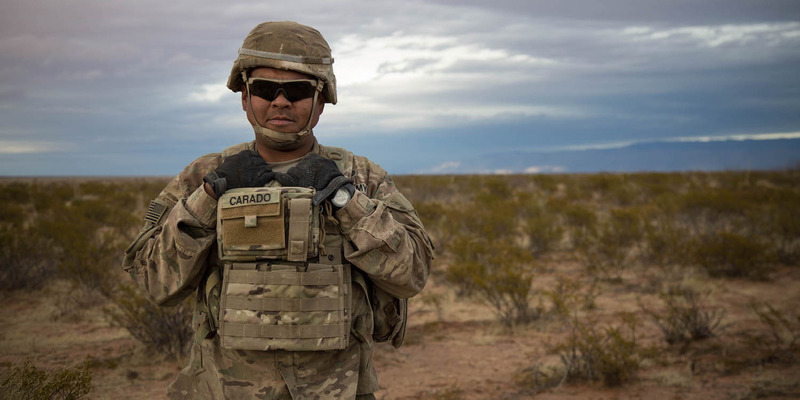 FORT BLISS, Texas — I wanted to ask the soldiers about their stories. I wanted to ask them why they joined the service, if and where they had been deployed, what their experiences were like overseas, what it was like coming home, and more. 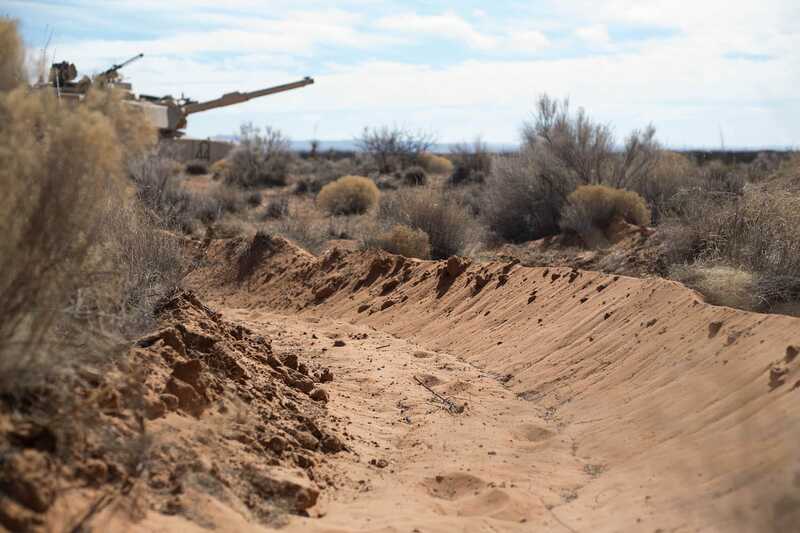 I only had a few chances to speak to individual soldiers in-depth as I toured a number of different weapons systems during my trip to Fort Bliss. “Yes, it is,” the PAO said. The first chance I got to speak to soldiers in-depth was when I met a couple of Abrams tank crews. Name and rank: Sergeant T. Wilder. 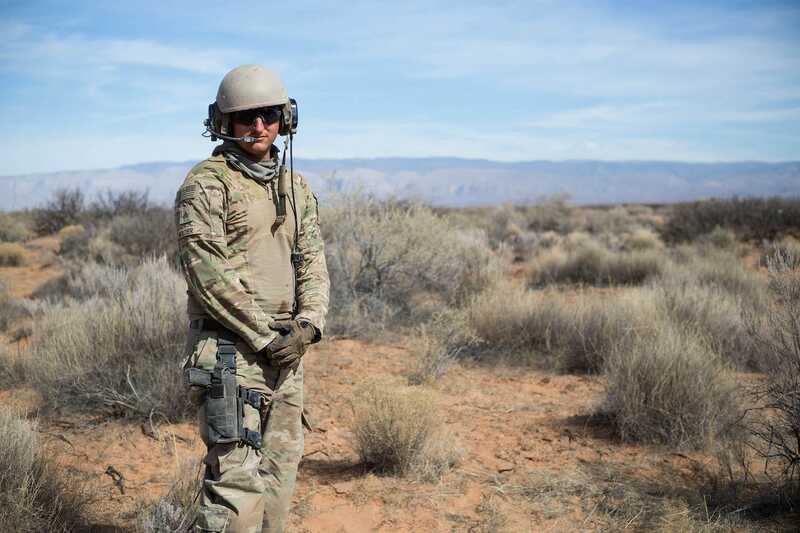 Wilder, 27, of Athens, Tennessee, is an Abrams tank commander who said he’s been in the service for eight years. Wilder said he deployed to Iraq in 2011 and 2012. When I asked him if he’d share any particular stories, he understandably shook his head no. 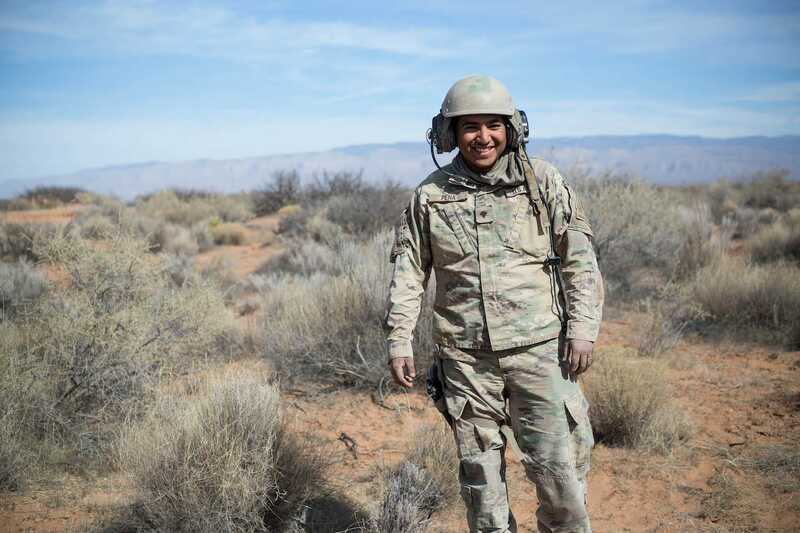 Name and rank: Specialist Christian Pena. Pena, 22, told me he has been in the Army for two years. “I’m originally from Mexico, but I moved to Arizona when I was 10,” he said. “I joined the Army ’cause this country has given me so many opportunities that I’m so grateful for — and it’s my way of repaying it,” he said. “Man of few words,” the PAO said jokingly.